Abylight Studios has announced that it will release Hyper Light Drifter on Nintendo Switch in Summer 2018, thanks to a collaboration between Abylight Studios and Heart Machine. Abylight Studios is currently working on the adaptation to Nintendo Switch closely with Yoyo Games, developer of the GameMaker engine, which was used to create the game. Once the development is finished, Abylight will release the game worldwide. 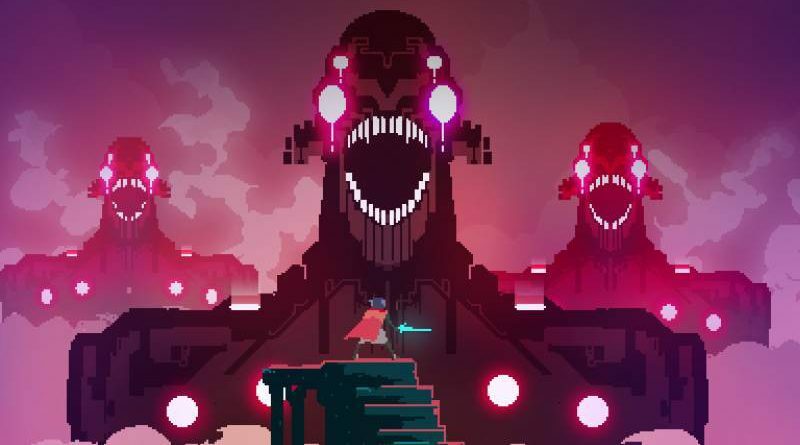 Hyper Light Drifter is an action adventure RPG which features intense action, other-worldly environments and a captivating storyline. Our Hero is haunted by an insatiable illness, traveling further into the lands of Buried Time, hoping to discover a way to quiet the vicious disease much like its creator, Alex Preston, who suffers of a heart disease, major source of inspiration for this game.